 Events are one of the most effective ways to support companies looking for trade opportunities. DIT's calendar of events is updated regularly with both UK and overseas events as well as overseas missions, and opportunities across the Tradeshow Access Programme (TAP). Over the next few months DIT Ministers will be visiting a diverse range of countries. Click through to the website to see the upcoming list of countries being visited. DIT's free webinars are delivered by experts from both private and public sector organisations. The webinar topics range in export experience from never exported to experienced exporter. Expo 2020 Dubai is a great exhibition that will showcase the achievements of world nations. A festival of human ingenuity, Expo 2020 Dubai aims to create opportunities for all, wherever they live, to reinforce and re-energise progress towards a sustainable future. This includes tackling the growing skills gap and helping to combat youth unemployment. Business of Design Week (BODW) is Asia's leading annual event on design, innovation and brands. 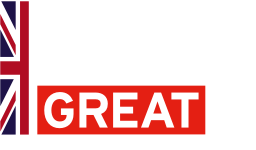 As BODW's Partner Country for 2019, the UK will showcase the best of British design and demonstrate our leadership in creative thinking and design management.